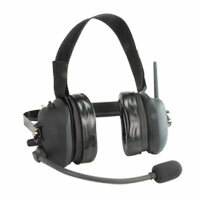 Sitelink are distributors for all the leading manufacturers of professional two-way radio. Click the manufacturer in the section below to display all radio models. 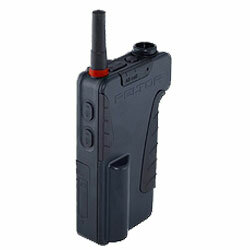 Click the radio to see more information including specifications.